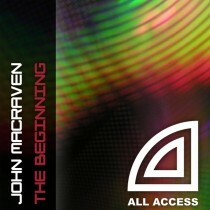 After the succes of “Weapon of Choice” John Macraven is back with a new set of club bangers. His energetic Progressive House is perfect to move the clubbers. 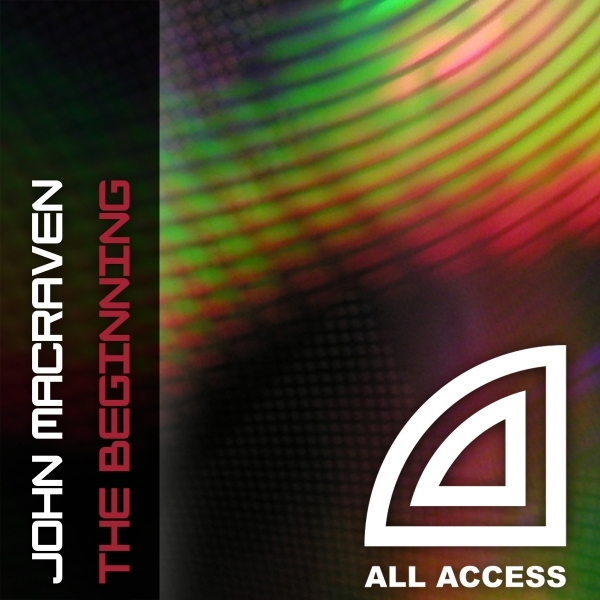 The remixes from Marvin la Rose and Physical Phase add a more Club-Trance twist to this release. John’s “Beginning” definitely is “Intense”!